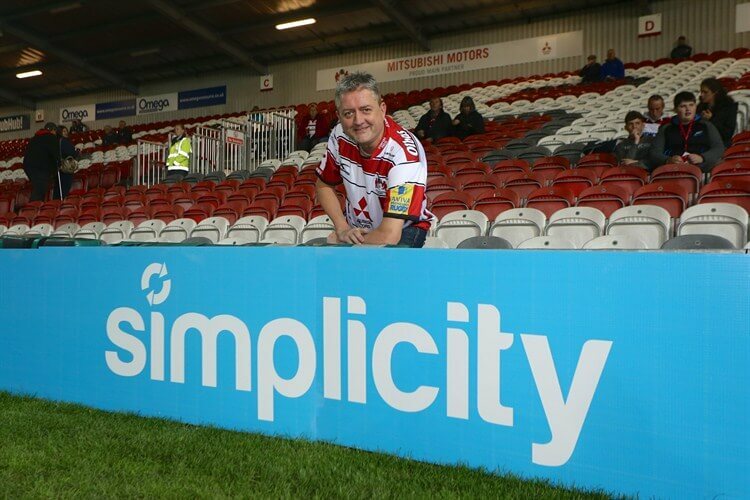 With the new rugby season underway, Gloucestershire’s leading recruitment finance specialists Simplicity are proud to announce that they have renewed their sponsorship with Gloucester Rugby Club. The Mitcheldean based company, sponsored Gloucester during their 2014/2015 season and have recently agreed to continue supporting the Premiership side. David Thornhill, Managing Director of Simplicity, says that the deal highlights the great partnership between the club and local businesses in the region. 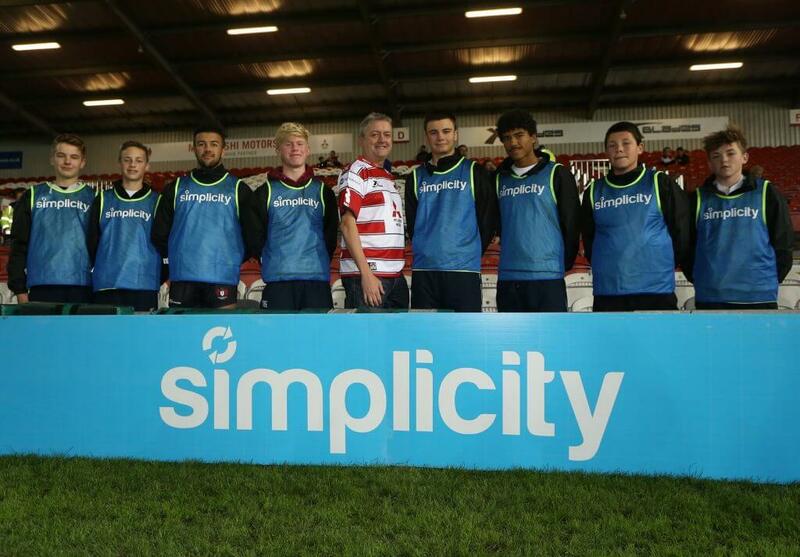 “As a growing firm in Gloucestershire, we are extremely happy to be supporting Gloucester Rugby yet again. Rugby plays a vital role to the community in both the county and the Forest of Dean, and we believe that our business can have a similar impact. “The growth of rugby over recent years has been evident, with the current World Cup in England bringing in millions of viewers on a regular basis. Our own growth mirrors this, with plans to bring in 30 new members of local staff over the next two years to provide financial support to other businesses in the region and beyond. Simplicity is the leading provider of specialist finance and outsourced administration solutions for recruitment businesses. Whether you are starting out, looking to grow your existing business, providing temp, perm or both, Simplicity has a range of specialist solutions for you.